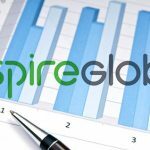 Aspire Global had continued growth during the second quarter; adding 60.3 thousand new users (FTDs) and two new partners. 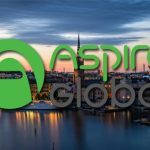 Aspire Global today announced its intention to apply for listing of the Company’s shares on Nasdaq First North Premier in Stockholm. 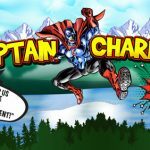 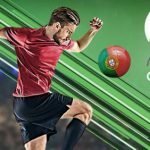 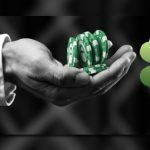 Leading iGaming provider, Aspire Global, has announced that CasinoLuck.com will be migrating to its IGaming platform during April 2017.